Lil Wayne and 2 Chainz gotta banger for us a day before "ColleGrove." Listen to "Gotta Lotta," as heard on Beats 1 radio. Yesterday, Kanye West shared the artwork to Lil Wayne and 2 Chainz' collaborative album, ColleGrove. Kanye's tweet might've helped many of us realize the potential dopeness of the joint release, but in any case, the album's one day away, and Weezy and Tity have just shared a new single to maximize the anticipation. The new ColleGrove track is titled "Gotta Lotta" and was premiered today by Zane Lowe on Beats 1 radio. "Gotta Lotta" is the type of melodic drug anthem Weezy specializes in, but the frenetic drumwork -- coming from Mannie, perhaps -- makes Tity Boi's fiery trap flow a welcome addition. 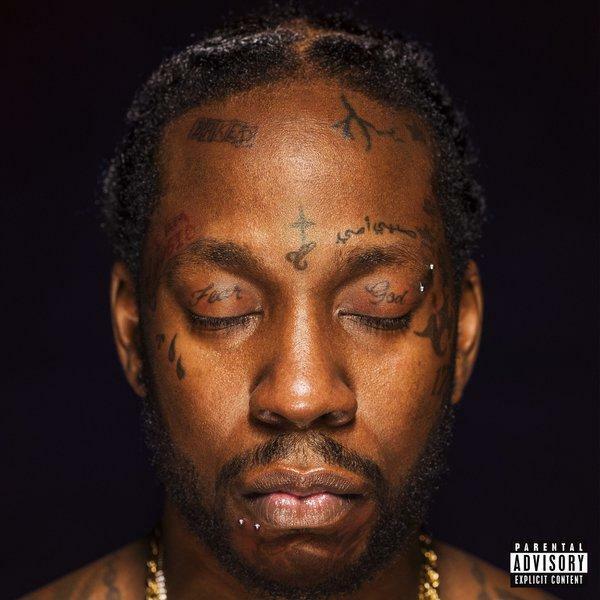 Wayne starts the track by be-bopping in auto-tune, and the rest is an immersive club banger from two southern legends. "Gotta Lotta" is the only ColleGrove track fans have heard aside from "Rolls Royce Weather Everyday," which the duo performed on Late Night with Jimmy Fallon. We can't wait to hear the CDQ of that, along with the rest of the album, some time in the next 24 hours. I mean, please, don't you cowards know?